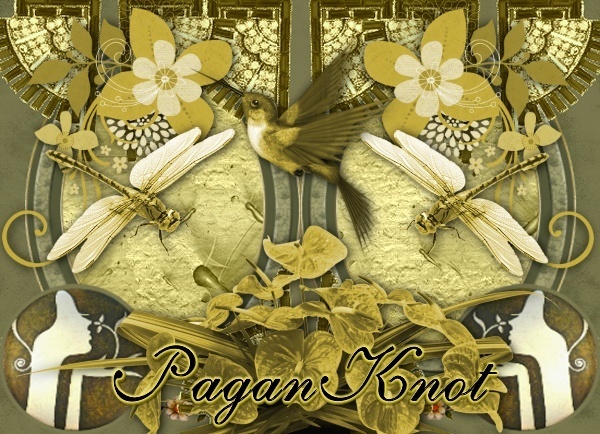 Want a Sig Banner for your forum posts, or to help promote Pagan Knot. Here are 2 examples. On the first, you can have your user name in the top black area. On this one your user name will be in the bottom right corner. Indicate whether you would like PK 1 or PK 2, and state the name you want painted into it. Here are some freebie graphics you can use. These are made from one of my quickpages for sale at all my shops. TwyLyght , one of the admins at my art website Graphica made these for us here.